Kitting and assembly and repackaging services are important parts of e-commerce fulfillment and are actually some the best reasons to consider a third-party logistics (3PL) company. Proper kitting services can combine different products into a single package, relabel or make changes to products that have already been packaged, and respond to special projects and demands. APS Fulfillment is an e-commerce order fulfillment company that offers expert kitting services for our Miami-area customers. We know what goes into a successful kitting and assembly team and why it pays to get a 3PL company to help with your repackaging needs. It’s a concept used often by fast food restaurants: offering reduced prices for a combo. The logic is simple; the more items you buy together, the more you save. 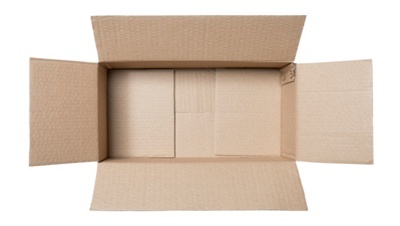 Product fulfillment companies already use this model in the form of kitting services, where they place a bunch of materials into one package and send it to clients. Not only is kitting not as much work as you might think, but it can both save and make you a ton of money. Product fulfillment companies won’t be very successful if clients’ packages are damaged or lost. 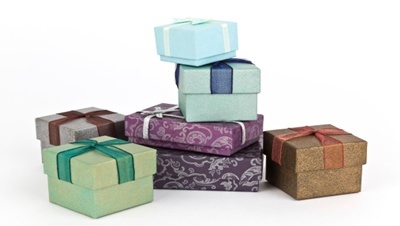 Too many businesses neglect the quality of packages, leading to damage to their business’ reputation. While shipping and handling may be an unpleasant added fee, they’re a valuable aspect of product fulfillment. It needs to be taken seriously and done with care if you want your business to survive. 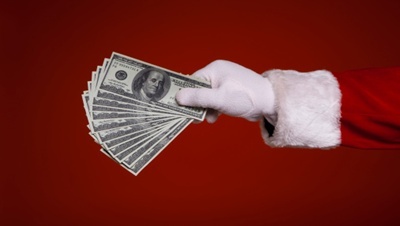 With the holidays coming, it’s only natural that consumers are looking for value. If they’ve got gifts to buy for their loved ones or are planning a vacation to escape the winter weather, they want to get the most bang for their buck. As a consumer yourself, you understand the need to save money. Times are still tough financially, and people need to stretch their dollars, getting what they can for less. So, is product fulfillment really a multitasking operation? 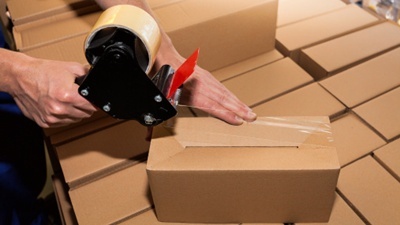 Most product fulfillment pros would roll their eyes and say, “Duh.” Of course product fulfillment is a multitasking job—you’re shipping products, designing promotional material, and warehousing stock among many other jobs. Multitasking is the name of the game in product fulfillment. Since that’s the case, product fulfillment pros should take comfort in the fact that their clients trust them to complete all of these tasks the right way and that those clients will in turn compensate them for the work.